Jo Grant- Look out Doctor! Here comes a big one. 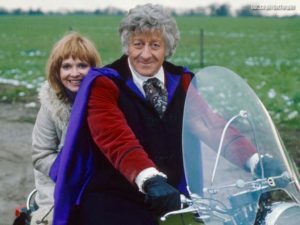 Jo Grant with Jon Pertwee on the Whocycle. 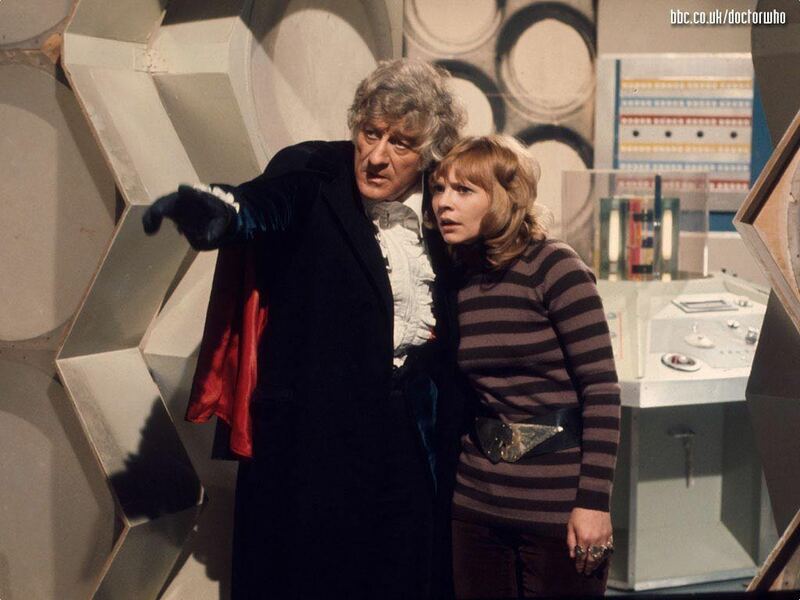 The charming and diminutive Katy Manning played Whovian companion Jo Grant 1971-1973 with Jon Pertwee as the third Doctor Who. Together they battled Daleks, Autons and giant evil green maggots from Wales. This interview is from Maynard breakfast show 1991. Katy’s favourite line of dialogue was:”look out Doctor! Here comes a big one.” A line that occurred in more than one episode. Katy Manning has promised a rematch interview on her next visit to Australia. Look out indeed. Here comes a live one. Warning: Katy Manning is a screamer.